Have you ever bottle-fed Irish sheep? Gone on an authentic African game drive? Learned how to harvest rice alongside a water buffalo in Laos? Saddled up for a cowboy style horse ride through an awe-inspiring Montana backdrop? 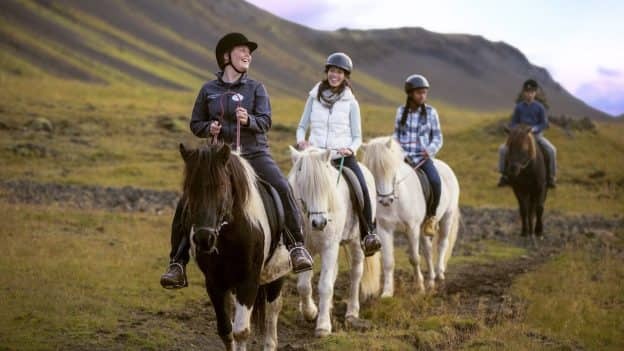 Well, these are just a few of the amazing animal experiences you can have on a guided group tour with Adventures by Disney. 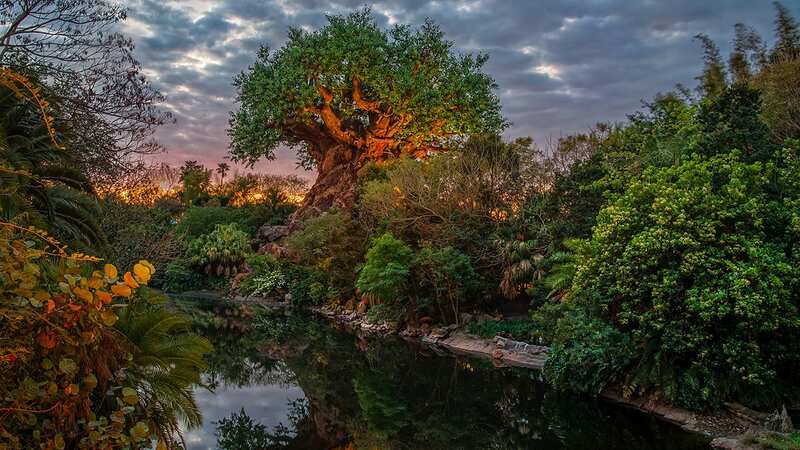 Whether you’re a bird lover, like to pet furry friends or want to marvel at predators as they run loose in the wild, there’s an Adventures by Disney trip that’s sure to make your wildlife wishes come true. Check out just a few of the truly special animal experiences you can enjoy in this video!